Turn on the lights by talking to your desktop. If you treat your all-in-one PC as the central hub of your home, shouldn't it double as a voice control hub, too? HP thinks so. 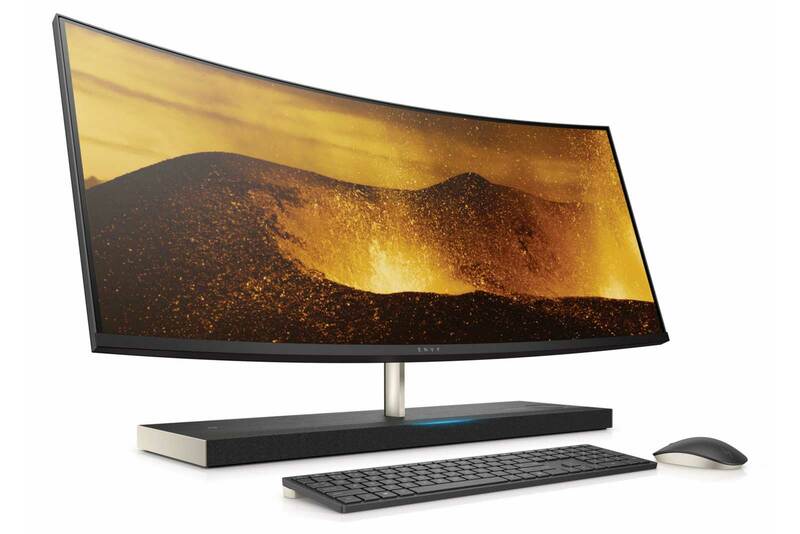 It's launching a new version of its 34-inch curved Envy all-in-one with Amazon's Alexa built-in -- the first AIO with Alexa, in fact. Talk to your desktop and you can play music or check the weather, complete with Alexa's signature blue light to confirm that it's listening to your commands. The system is full of extra touches beyond the AI helper. Most of them are carryovers from the outgoing generation, such as quad Bang & Olufsen speakers and a built-in wireless charging pad for your phone. However, it might be more at home with your decor -- it now has a wood grain finish that could match your furniture. Logically, there's a spec bump that includes newer 8th-generation Intel Core processors and GeForce GTX 1050 graphics to help power the system's ultra-wide 3,440 x 1,440 screen. 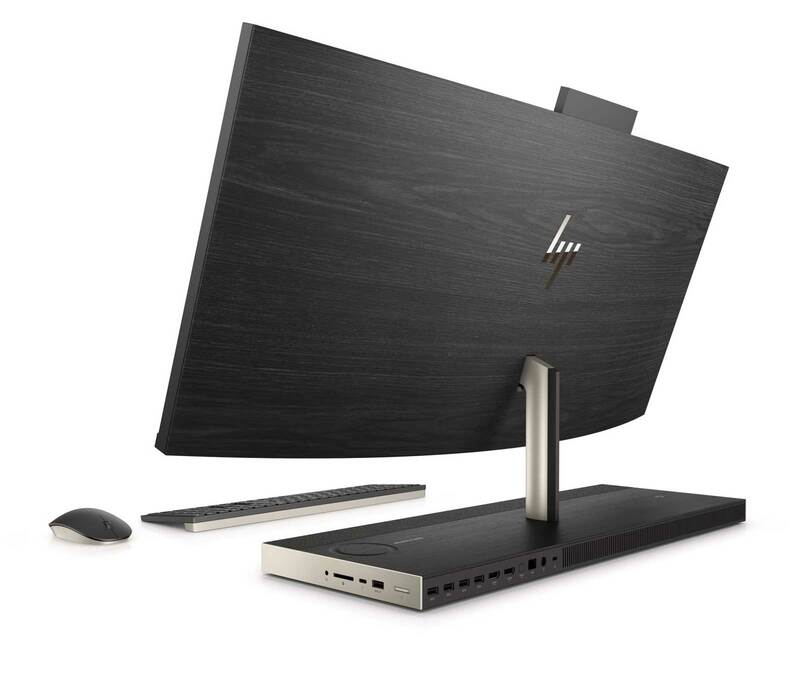 HP won't divulge pricing and configurations for the 34-inch Envy until "later this year," unfortunately. If you just can't wait, though, there's a 27-inch Envy that starts at $1,400 for a flat 1440p display, a Core i5 chip, 8GB of RAM, a 1TB hard drive and GTX 1050 video. You can shell out $1,920 for a 4K variant with a Core i7, 16GB of RAM and a 256GB SSD to complement the spinning drive.